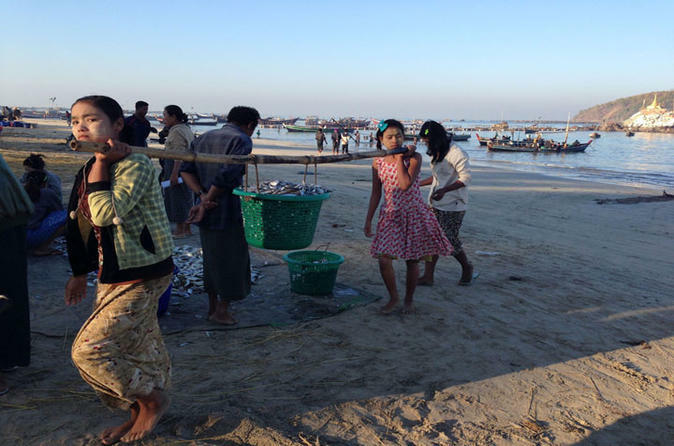 Join a day trip to a charming fishing village called “Maung Shwe Lay” which is located less than hour from Ngapali Beach. You will explore the nature and learn the lifestyle of the local fisherman. Relax and enjoy a day swimming, snorkeling and kayaking at the unspoiled and clean waters beach.